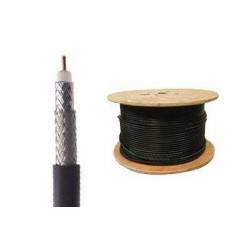 Outdoor RG6 is designed for outdoor applications, including direct burial installs. RG6 is commonly used for digital HDTV, CATV, satellite television, and outdoor TV antennas installations. 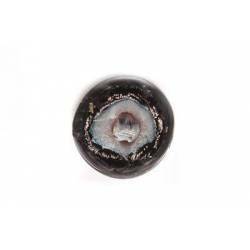 This cable features a CMX rated outdoor PVC jacket. Internally this cable is protected from RFI and EMI interference by a 40% aluminum braid and 100% aluminum foil shield. 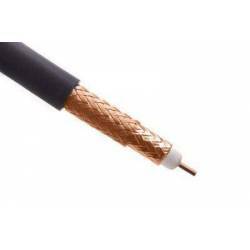 The center conductor is sweep tested to 3.0 GHz and is made from 18 AWG solid copper-clad steel. 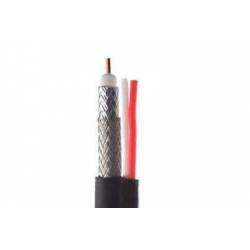 This bulk cable comes in a high-quality easy pull box and can be measured and cut to exact distances. 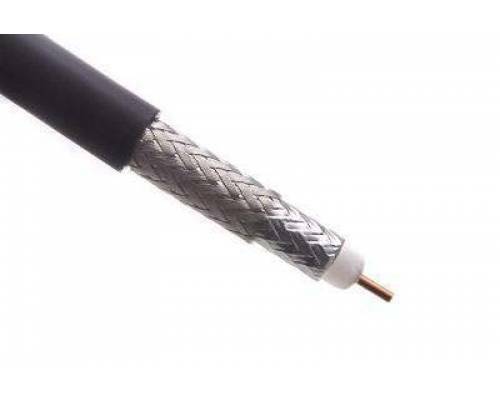 RG6 is commonly terminated with an F-Type, BNC, or RCA connector.